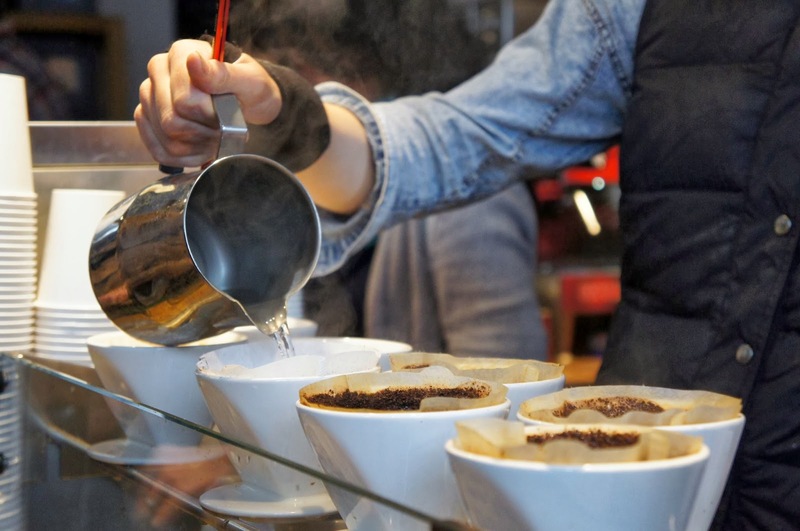 7th-9thFebruary – Swiss Barista Championships in St. Gallen. It’s coming! I can’t wait! 22nd March – Swiss Aeropress Championship in Basel – the first Swiss one. It’s going to be interesting and it’s a perfect reason for me to go check a few coffee places in Basel. 3rd-6thApril – The London Coffee Festival, which also will be the host for the UK Barista Championships. Oh, I am so excited about that one! And it’s going to be huge! With more than 20 000 visitors expected! 28th-30thApril – Austrian Barista Championship in Innsbruck – not completely sure about this event, but it’s relatively close so I might appear there. 10th-12thJune – World of Coffee Rimini ! Well, we all knew I’ll go to Rimini, didn’t we? World Barista Championship, World Brewers Cup and World Coffee Roasting Championship – yes we did. So far I like my schedule, I’ll like it even more if I manage to visit all these events! And I’ll meet so many coffee people! It’s unbelievable! For sure there are going to be other events popping out, but I’ll try to update the blog more often, so no worries about that.